Heartfelt congratulations to Isabelle Bragdon, this year's recipient of the Steingart Family Music Scholarship! This award recognizes Isabelle's passion for music and her unrelenting dedication to improving her work. The scholarship provides Isabelle with music lessons of her choice (instrumental or voice). We are thrilled for Isabelle and we celebrate her efforts! The Steingart family established this scholarship fund prior to Mr. Steingart's passing in 2013. They saw their daughter Emily's world change in positive ways when she pursued the bassoon in middle school. 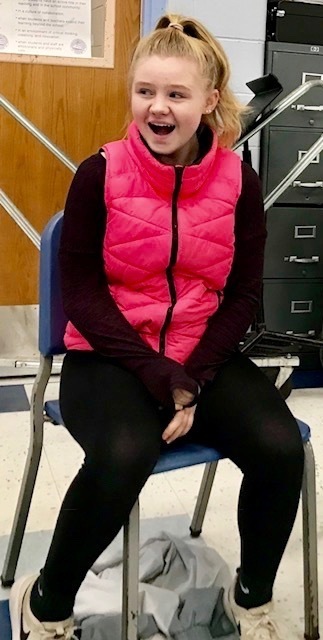 Emily's hard work and love of music led to the opportunity to play with the Portland Youth Symphony, as well as the Youth Philharmonic (in Boston), while she was in high school. Her talent and dedication opened the door to some prestigious awards and opportunities, including traveling to China with the Youth Philharmonic orchestra. The Steingart family met with Ms. Grover and Mr. C. in 2013 to establish this award, which will fund years of private lessons for our students. Their goal is to provide opportunities to other young musicians so they too can explore and expand their own world of music and everything that music can bring into our lives. The scholarships are awarded to students who have a love for music and are committed to their craft. Presenting these scholarships is one of the highlights of Ms. Grover and Mr. C's school year. Isabelle is a most deserving recipient of this honor! 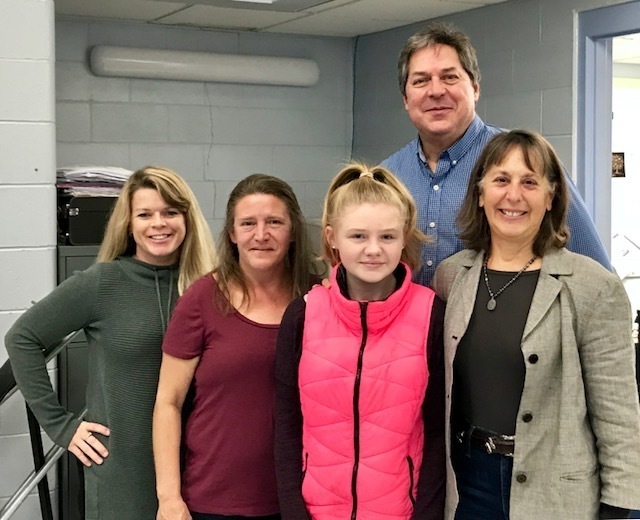 The HMS community extends their deep gratitude to the Steingart family for making this opportunity possible for our students.